On #NationalPancakeDay, we honour the humble pancake. What's not to love about pancakes really...they're sweet, they're fluffy and when you eat them, it's basically like eating cake for breakfast! 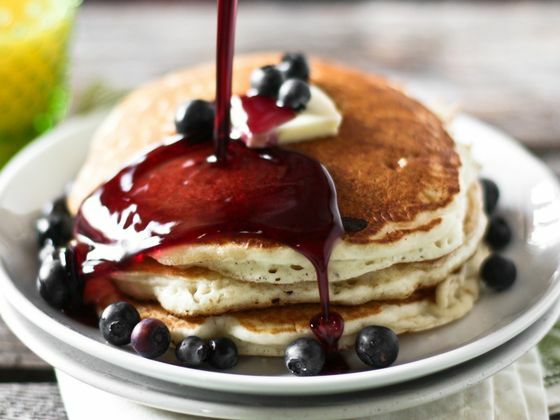 Construct your perfect pancake and we'll be able to tell you what your secret talent is. How intriguing. Start mixing!